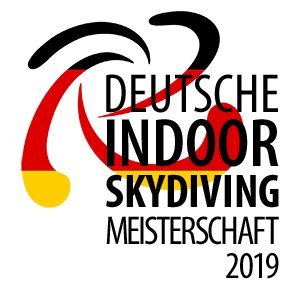 This year's German National Indoor Championship is open to participants from other countries. We welcome you to participate in it, however according to the regulations the title of "German Champion" will be awarded to the German team that reaches the best position in its discipline. In order to get further information please use the Google Translate Service via the following link — you will be able to change to your native language other than English there as well.